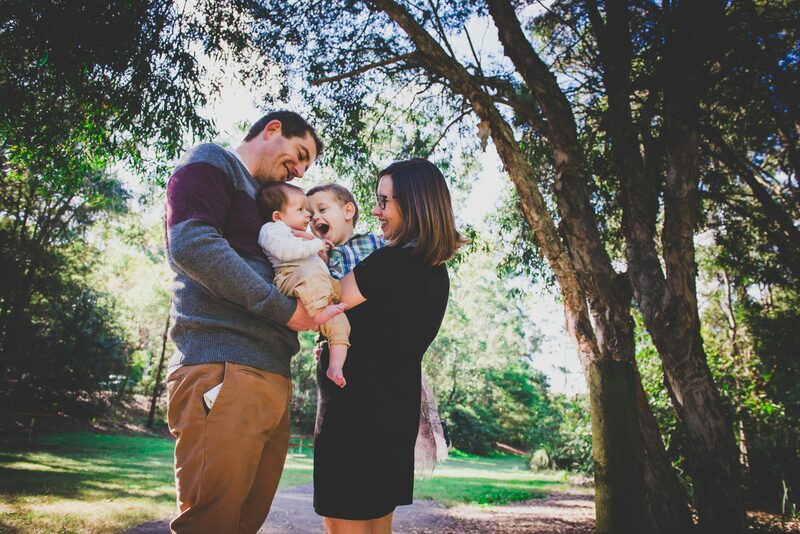 Hi, I’m Charlotte (Lottie), a Newcastle NSW Family and Wedding Photographer. I’m Mum to three beautiful Children and a part time Strategy Manager, but my true passion is photographing people! My shots are typically candid, and find almost all clients are relieved at not having to grin for the camera. I’ve recently ventured into the world of Wedding Photography after photographing families for years, and it’s been SO much fun! The couples I’ve met have been truly wonderful and full of love for each other – capturing their special day has been a privilege and I’m excited for the year ahead! My packages are all simple and straightforwards with no additional costs. Please message or email me and I’ll happily send over my prices and answer any questions you have.